This article was originally published on June 14, 2010, in the Shenzhen Daily. 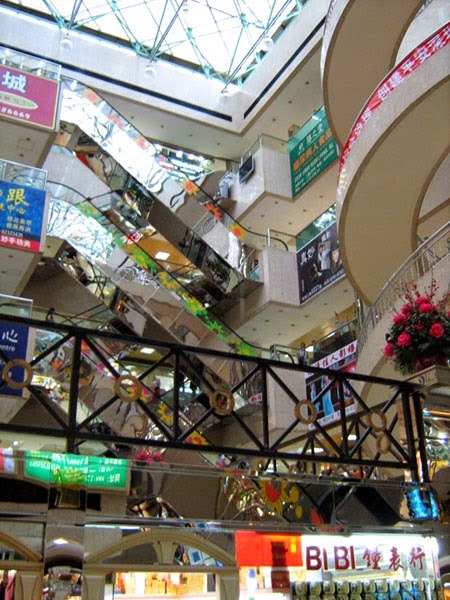 Before the Shenzhen Metro, people used to (barely) come across from Hong Kong to shop at Luohu Commercial City, a stone's throw from the Luohu Border Crossing. In many ways, it's still one of the best. With shopping malls throughout the city, many have forgotten the delights of the hard-sell, the touts ("Massage? "), and the crowds at LCC. But the excitement lives on. Curios: Store after store of real antiques, statuary, hangings, paintings, and crystals. Plenty of priced-to-sell copies, too. 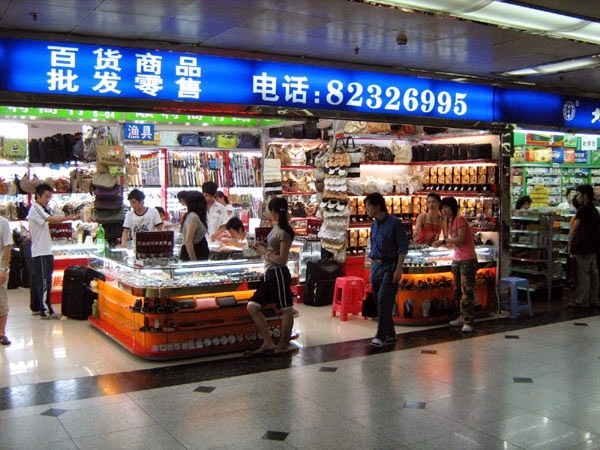 Tea: Drink it there or take it home; most of China's major varieties are represented. Don't miss the accessories, too, like teapots and tea sets. Clothes and accessories: plenty of ready-to-wear designer clothes, bags, shoes, and jewelry (original or not). And whatever you're buying, don't forget to bargain! Had enough? There are plenty of places to relax and have a drink or something to eat in and around the complex. 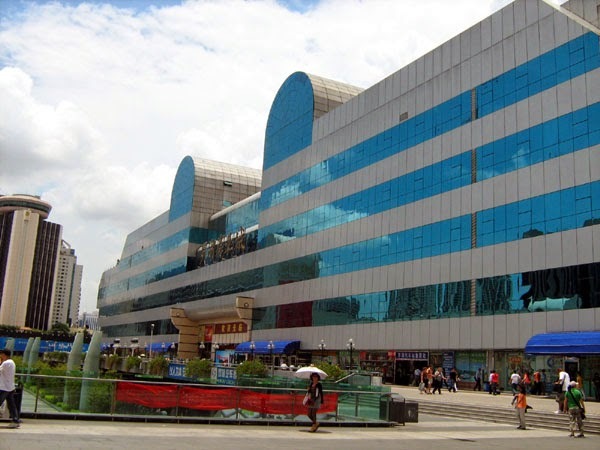 Luohu Commercial City is on the east side of the plaza at Luohu Railway and Metro Stations.